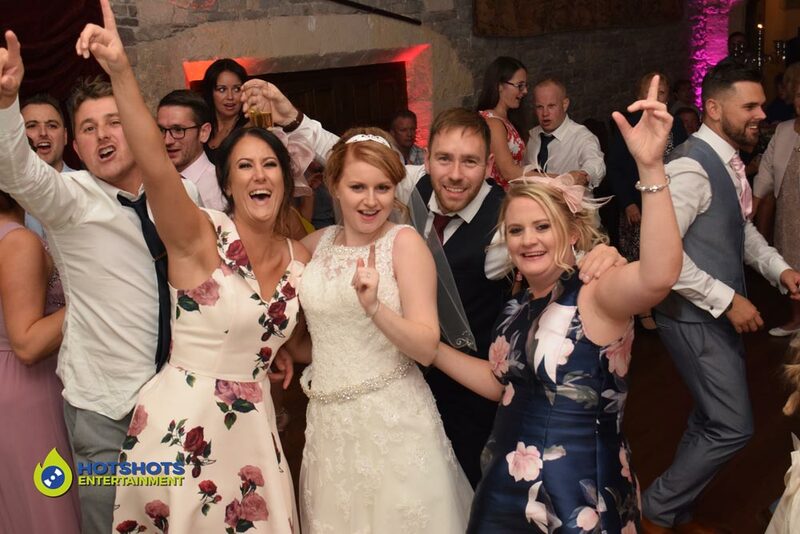 Many congratulations to Mr & Mrs Woodruff who got married at the stunning Thornbury Castle on the 29th September 2018. 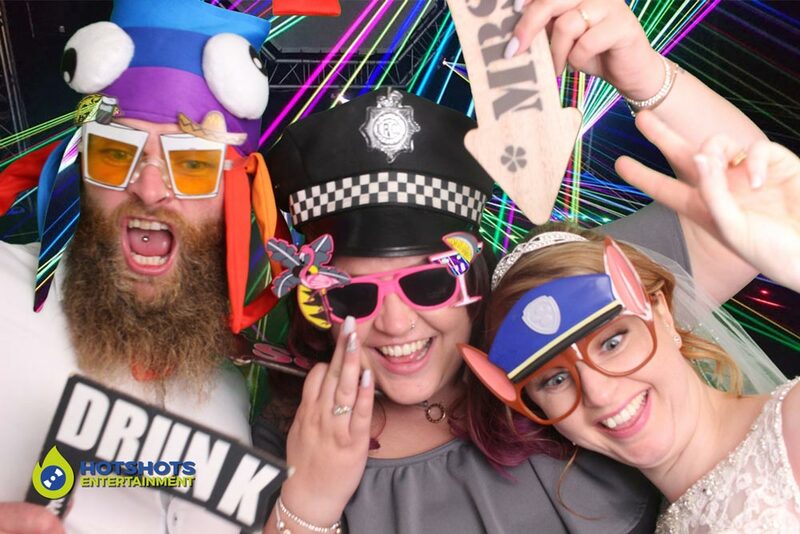 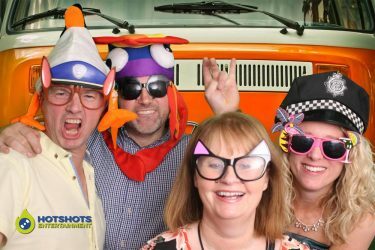 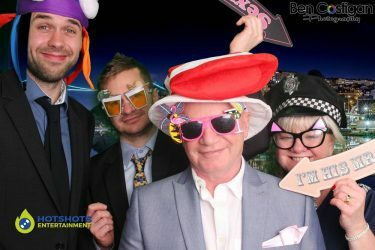 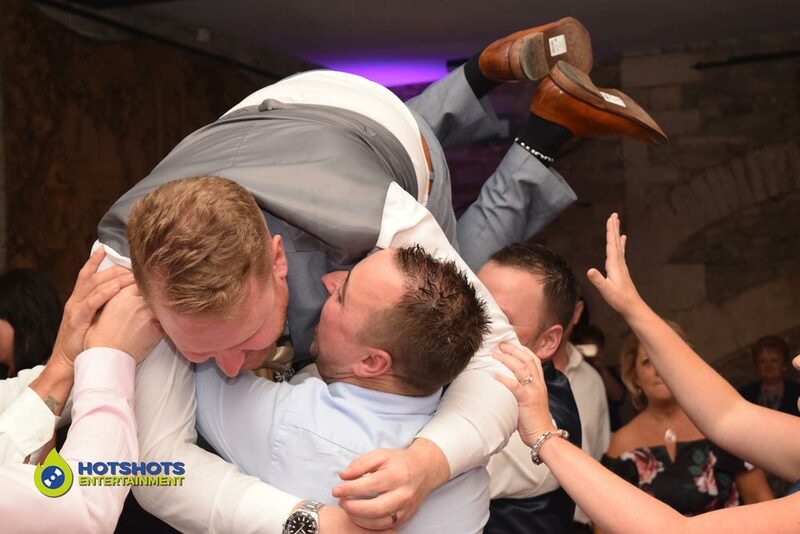 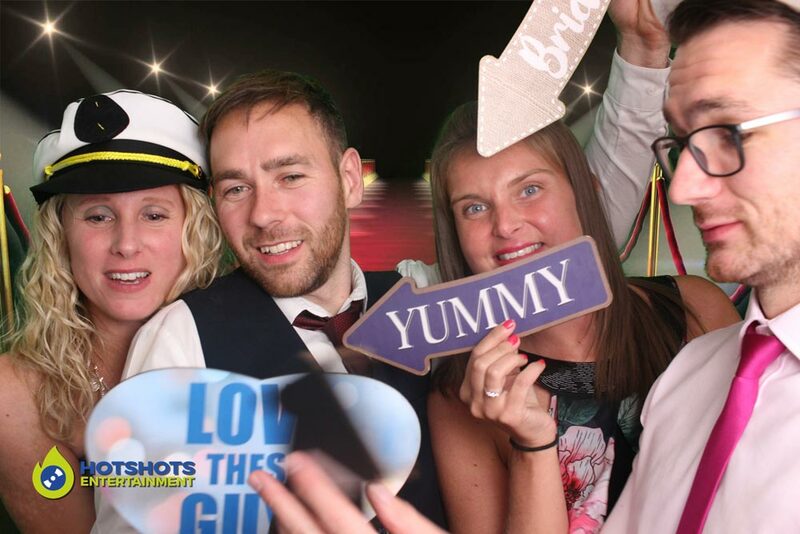 Hotshots Entertainment was booked in to provide a Wedding DJ and photo booth package and what an evening it was. 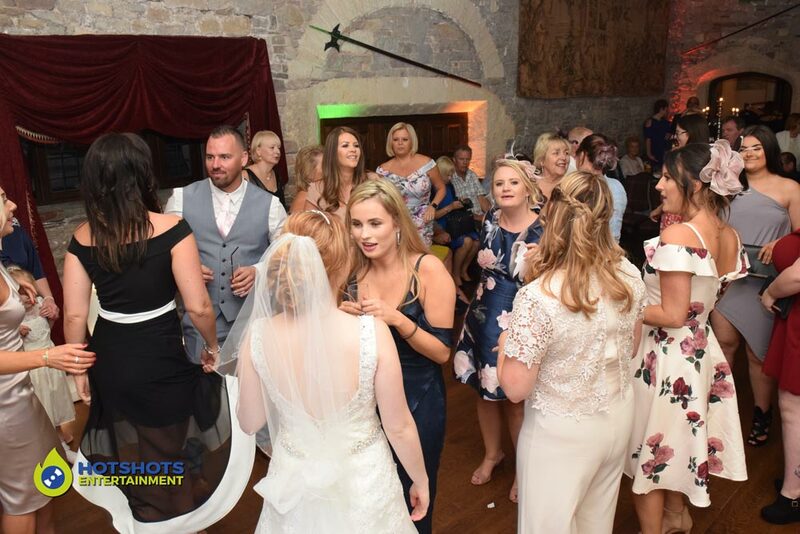 It first started off with a singer who did the first hour of the evening. Then it was time to get the happy couple up to cut the cake and on to the first dance song which was The Temptations – My Girl. 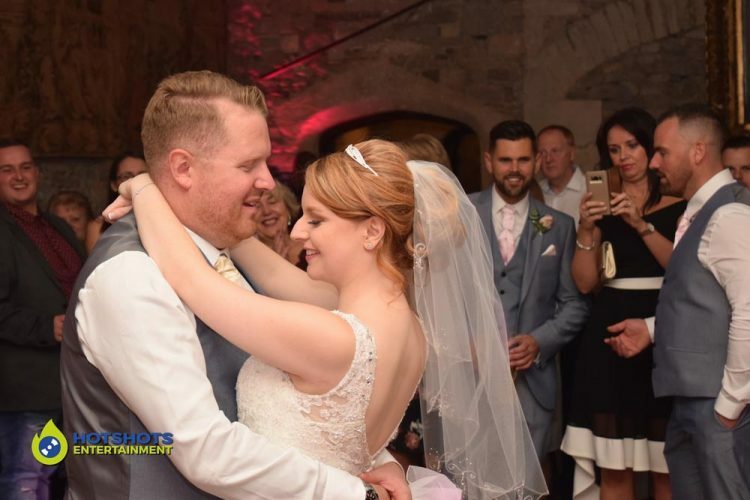 Martin Wise was the photographer from Studiowise and took some amazing shots and the wedding car was from Kens Kars both are proud members of the Bristol Wedding Network. Everyone looked like they were having a great evening with plenty of drinks flowing and the dance moves from one girl to Beyonce was spot on. 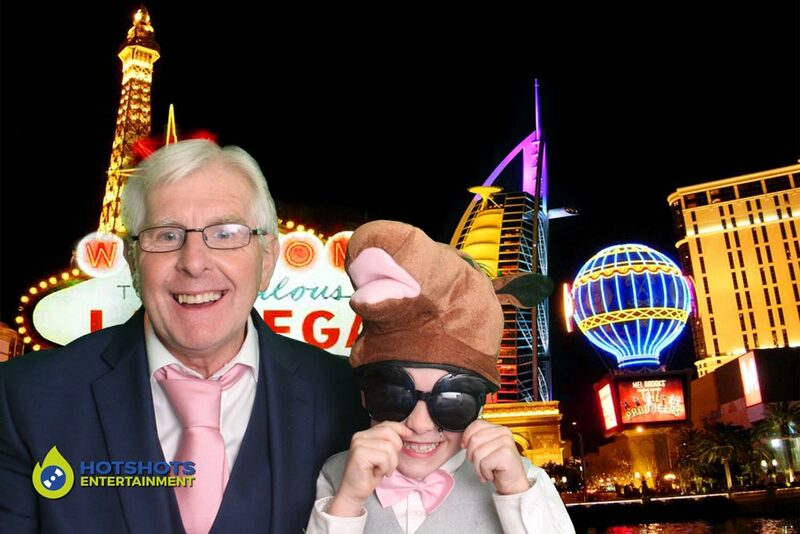 Loads of fun went on in the photo booth with Trevor looking after everyone. 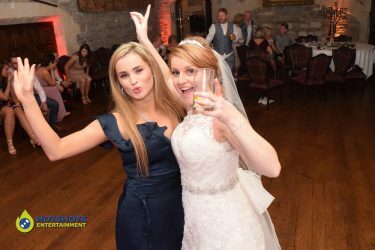 The weather that day was perfect for so late in September a truly great day and evening. I did take some pictures through the evening and you can see a few below and the disco ones you can find HERE and the photo booth ones are HERE, please tag and share with family and friends.